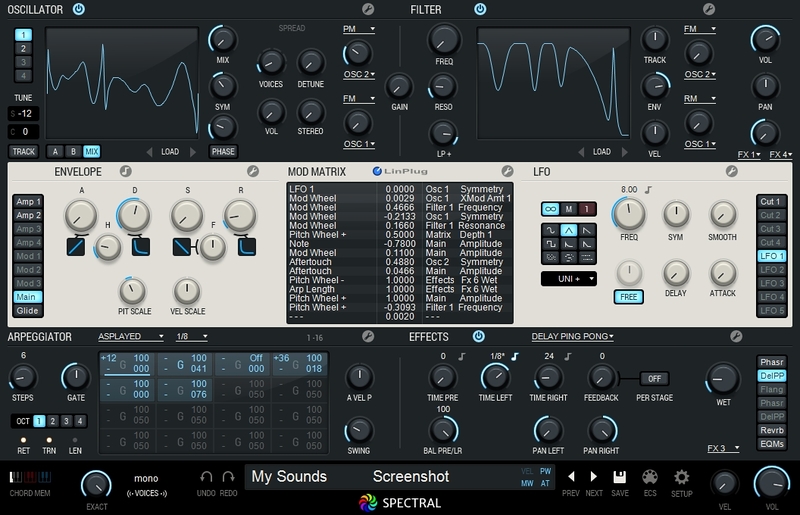 Spectral, Virtual subtractive synth from LinPlug. LinPlug released a beta version v1.1 for Windows of its Spectral virtual synth. 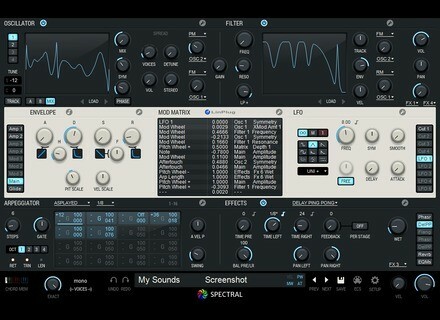 The Spectral v1.1 beta is available at www.linplug.com/spectral_beta.html. The update will soon be available for Mac also. The IK Multimedia iKlip is now universal With the different tablet and smartphone formats, choosing the right support can be a real issue. IK Multimedia brings you the solution. Sugar Bytes launches the Egoist groove box Egoist allows you to use your own samples to create beats on Mac and PC. Toontrack launches a songwriting competition Toontrack invites you to participate in its new songwriting competition and win $10 000 in cash and software licences.